From Thanksgiving to National Margarita Day, the meaning of a holiday is different for each of us. This is true for Earth Day (which is Monday, April 22, by the way): For some, it’s a celebration of the planet we inhabit; for others, it’s a yearly wake-up call that we are rapidly destroying it. Either way, we’ve found six ways to incorporate love for the Earth into your everyday activities. 1. Buy in bulk. Frontier is a member of the Bulk Is Green Council, which exists to educate consumers on the environmental and financial benefits of buying bulk foods. Take the council’s Earth Month pledge to buy bulk food once a week throughout April. By the end of the month, you’ll probably want to make it a habit! 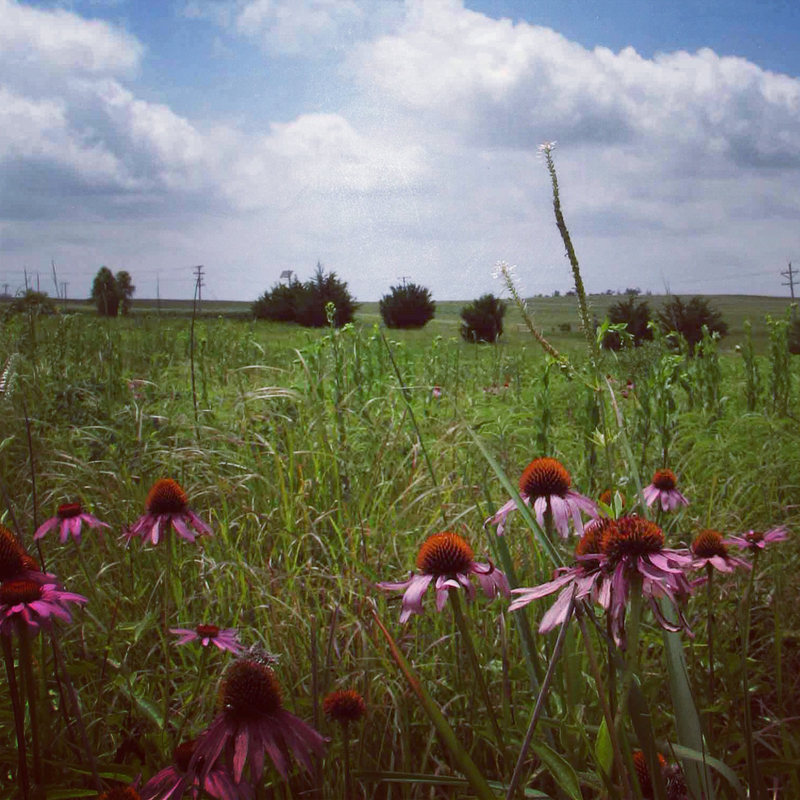 Frontier tallgrass prairie in Norway, Iowa in mid-summer.